The Dutch .nl ccTLD is the third biggest national top level domain in the world and consists of 5.68 million URL’s,according to the Dutch SIDN. 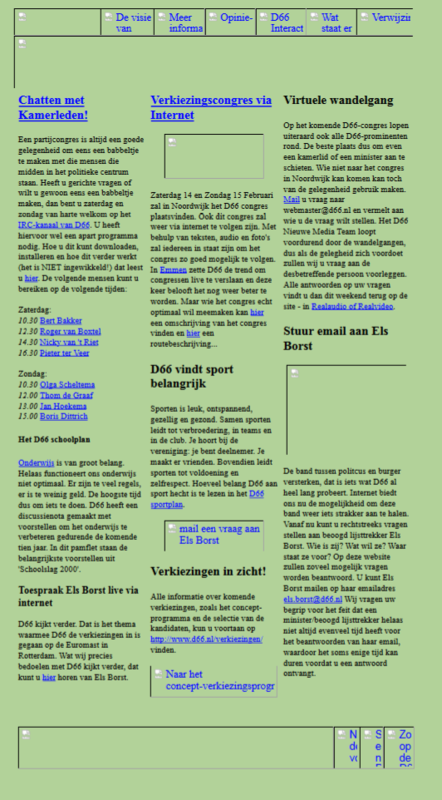 The first website of the Netherlands was published on the web in 1992: it was the third website on the World Wide Web. Web archiving in the Netherlands started in 2000 with the project Archipol in Groningen. The Koninklijke Bibliotheek | National Library of The Netherlands (KB-NL) started web archiving with a selection of Dutch websites in 2007. The KB does not only selects and harvest these sites, but also develops a strategy to ensure their long-term usability. As the Netherlands does lack a legal deposit law, the KB cannot crawl the Dutch national domain. KB uses the Web Curator Tool (WCT) to conduct its harvests. From January 2018 onwards, the National Library of New Zealand (NLNZ) has been collaborating to upgrade this tool with KB-NL and adding new features to make the application future-proof. As of 2011, the Dutch web archive is available in the KB reading rooms. In addition, researchers may request access to the data for specific projects. Between 2012 and 2016 the research project WebArt was carried out. As per November 2018, 15,000 websites have been selected. The Dutch web archive contains about 37Terabyte of data. 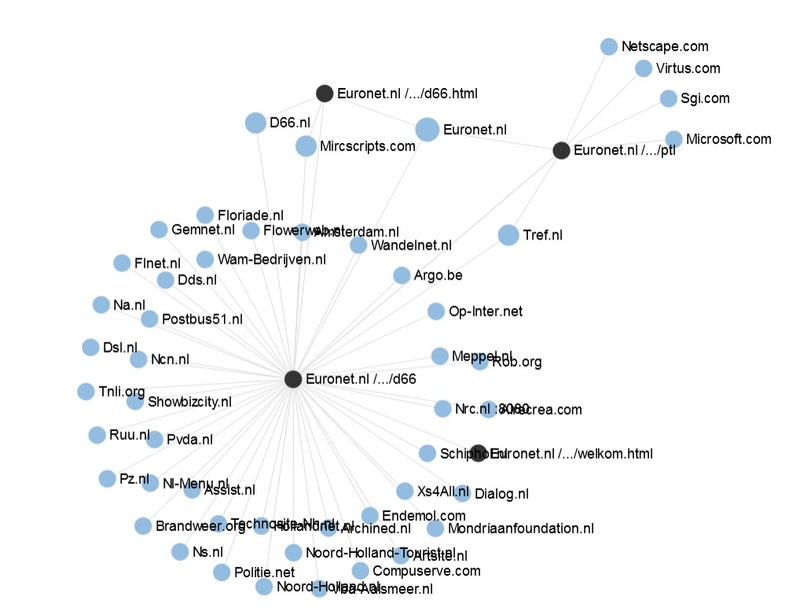 On the occasion of World Digital Preservation Day KB unveiled a special collection internet archaeology Euronet-Internet (1994-2017) [In Dutch: Webcollectie internetarcheologie Euronet]. It is made up of archived websites hosted by internet provider Euronet-Internet between 1994 and 2017. The collection was started in 2017 and ended in 2018. Identification of websites for harvest is done by Peter de Bode and Kees Teszelszky as part of the larger KB web archiving project “internet archaeology.” Euronet is one of the oldest internet providers in the Netherlands (1994) and has been bought up by Online.nl. Priority is given to websites published in the early years of the Dutch web (1994-2000). These sites can be considered as “web incunables” as these are among the first digital born publications on the Dutch web. Some of the digital treasures from this collection are the oldest website of a national political party, a virtual bank building and several sites of internet pioneers dating from 1995. Information about the collection and its heritage value can be found on a special dataset page of KB-Lab and in a collection description (in Dutch). The collection can be studied on the terminals in the reading room of KB with a valid library card. Researches can also use the dataset with URL’s and a link analysis.